Many photographers just don’t see the power of virtual backgrounds as a creative and marketing tool that can bring in the clients and dollars. But the evidence is everywhere and quite clear. You don’t have to make a leap of faith. Just look at the images that photographers like you create to set themselves apart from all others. We display hundreds of sample images from our system owners along with personal testimonials. When a photographer takes a greater variety of photographs with different outfits, different poses and different backgrounds the customer is not only more thrilled with the selection but they buy more. Think about it. Do you like to shop in a store with limited selection? Of course not. So why should your customers settle for very limited selection in their images when they can have so much more? Have you ever heard of a photography workshop that guarantees attendee satisfaction or get a registration refund? We don’t know of any. But here is one workshop with such an unusual guarantee. It is the Imagine The Possibilities workshop conducted by Virtual Backgrounds covering not only background technology but also lighting, posing marketing and more in just three days. This is a workshop that can truly change your career in professional photography. Mark Barnett in this short video and learn more about this special opportunity. The next VB workshop is July 20, 21, 22 in San Marcos, Texas. And you can’t get the experience just watching a video on line. There is nothing else like it…period. ﻿CLICK THE ARROW TO VIEW THE VIDEO! Many people have personal trainers for exercise programs…why not have a personal trainer for your professional photography business? VB works with Mark Barnett, Mark is a master photographer, who can come directly to your facility to help you with whatever you need. His main specialty is how to use virtual backgrounds to be more creative and grow the business but he also can help you with lighting, posing, Photoshop, Lightroom, as well as marketing. You can change your life in just a few days of personal consultation and training. Learn how you can have a personal trainer for your photography business. Call today for more information. Step into a new world of ultimate creativity and adventure. Discover what having projected virtual backgrounds can do for you. Discover theScene Machine. CLICK THE ARROW FOR A FAST PACED TWO MINUTE VIDEO THAT REALLY CAN CHANGE YOUR LIFE. CLICK ON THE ARROW TO WATCH THE VIDEO. He is using his slide based background system but the principles are the same. See how simple it is to create truly unique and exciting images without the hassle of going to many different locations. 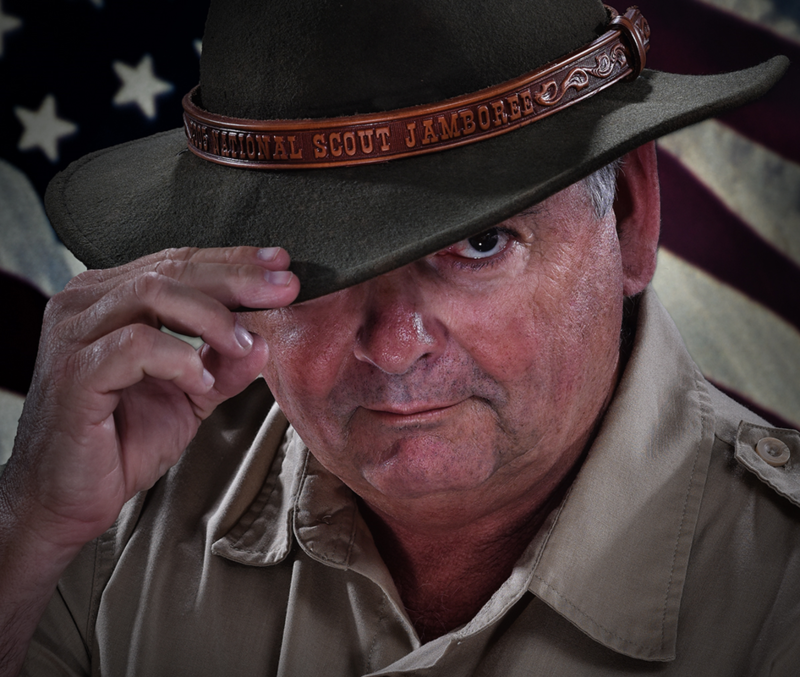 Everyone in professional photography wants to be special and most think of themselves as being special. After all, who wants to be just like everyone else? But, what are the main things that make you really special in the eyes of your customers? Answer… just two things…your creative skills AND your equipment. If you want to be recognized as being really special, someone to seek out, you have to clearly display your skills. And, you must augment your talent with your tools…but not just any tools that everyone else has but rather with special tools that others don’t have or do not know how to use. Think about it…is having a digital camera special? Do your customers really care if you have a more expensive camera? Is using Photoshop special? Not a chance in this fast changing world. This is what makes projected virtual backgrounds so important…amateurs don’t have it, and many professionals don’t have it or don’t know how to use it effectively. In the hands of a creative innovative photographer, virtual backgrounds is a phenomenal tool that enables you to not only create so much more variety but make it a unique experience for your customers. That’s what attracts customers. In reality there is no other tool that you as a professional can use that is more powerful as a creative and marketing tool than virtual backgrounds. Don't believe it? We challenge you to identify one! Go ahead...try. When Karah Sambuco of Moundsville West Virginia finally got to setting up her new digital Scene Machine projected background system she expected to have to do a lot of testing before getting anything of value. She did not even have a subject available so she photographed herself with a remote using a digital image she created as the projected background. The results speak for themselves! Karah clearly demonstrates that spectacular results are possible right from the beginning. Karah has been a full time professional since November 2011 as Foster Fotography, a home studio. Before that, she got a degree in business and ran a convenience store for her family but her real love was to do photography. She received her formal training attending a six month intensive program put on by the Rocky Mountain School of Photography in Montana. Although Karah’s business has been growing nicely, she, felt the need to be able to offer her customers something entirely different from what they could do on their own or get from other photographers. This is the reason she was interested in using virtual backgrounds. When virtual backgrounds became digital, she bought it at the Imaging USA show in January but she was not able to jump in and use it because of pregnancy complications. She even thought about trying to return it without opening the boxes but finally got to it, followed the instructions and her own intuition, and obviously she is well on her way to being really special. THEY WANT AN UNIQUE EXPERIENCE! Today, anyone, even a kid with a cell phone can take good enough pictures…so why hire someone to do what one can do quite well on their own and have fun doing it? Yes, why? There really is only one answer…people look for someone who does something really special that intrigues them…fascinates them…and is fun. That’s what virtual backgrounds excels in. Today, just about every photographer is really the same even though they all think they are different. Even though they produce a variety in the park, on the tracks, next to a bush, they all are really monotonous. Nothing is really special. Imagine instead the experience of going to a professional photographer’s studio where you can have dozens of photographs taken with a wide variety of creative backgrounds with a variety of clothing changes and casual and more formal poses, implementing professional lighting and see your results immediately. 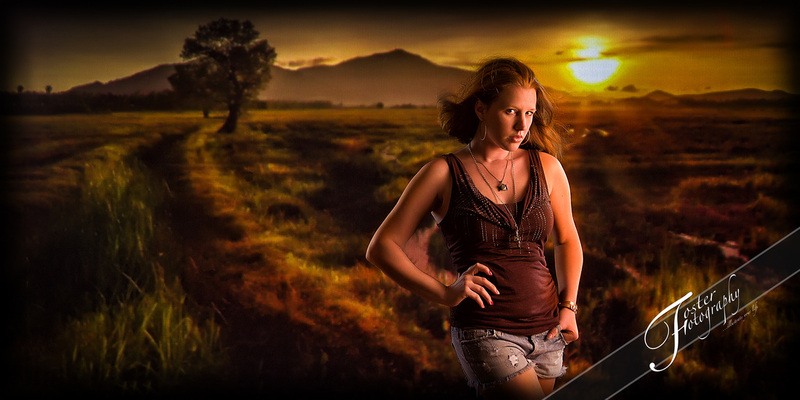 In minutes a professional virtual backgrounds photographer can create a unique portfolio of images unlike what anyone else can do…without leaving the studio. Today...your customers have a choice...more of the same old same old just like what their friends got OR a totally unique experience with an obviously creative and well equipped photographer producing unique images. If you were the customer, who would you choose? Would you choose you or be drawn to a competitor who did fantastic things that no one else could do? Many photographers think that green screen is good enough and it’s cheap. How wrong ﻿they are. Yes simple green screen is cheap to buy but it is very expensive in your time and lack of quality to use. Discover why with VB. What you see in the camera is what you get…and it is done the moment it is taken. No post processing. No green fringe. No color restrictions. Show the final results to your subject instantly…while they are hot and excited about the experience. Think about it. People don’t like to read any more but they will watch videos. We live in a video world. The very same background projector used for producing portraits also works great for producing still and moving backgrounds for video production…and it is far easier to use and actually better than normal green screen. Talk with a VB consultant about the many advantages of using the Scene Machine to produce dynamic videos. Video production is a huge new opportunity that is growing dramatically especially because of the internet. 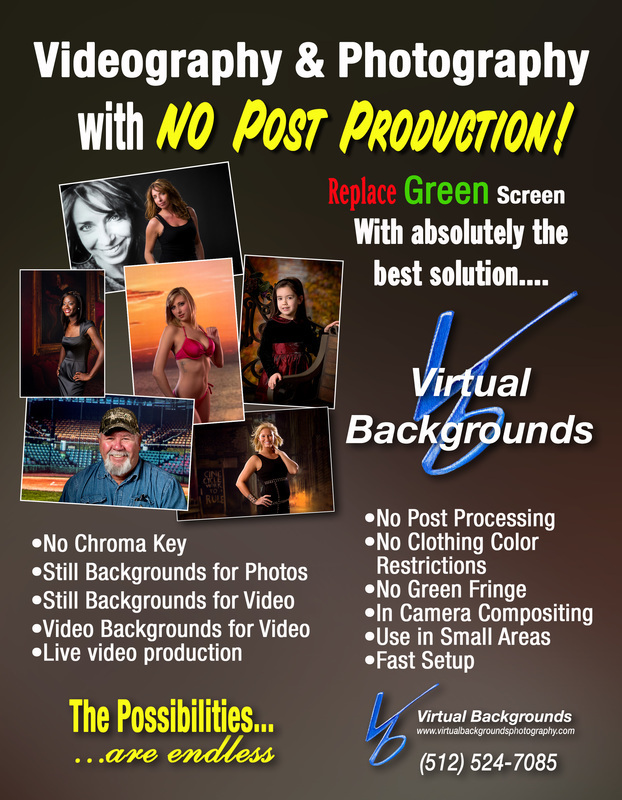 Many of today’s part time photographers don’t think they can use VB because they don’t have a studio. Not a good reason since VB can be easily and quickly set up most anywhere in minutes. Your VB studio could be your living room…bedroom…a gym…in an office…even in a tent. It isn’t hard. Don’t let your lack of facilities intimidate you. 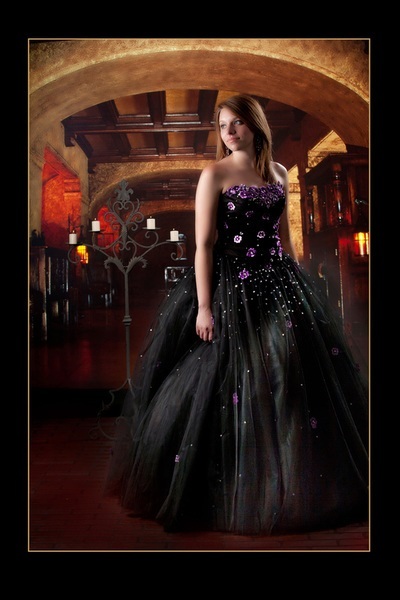 Cindy Barclay in Louisville Kentucky invites interested photographers to come to her studio to see for themselves what VB can do for them…as it has done for Cindy. It’s a tool that just keeps on pumping. Don’t just drop in. Give Cindy a call at (502) 266-9116 to schedule a time for a hands on demonstration. One background system now has two different functions. The new digital Scene Machine has always been great for creating infinite backgrounds for portrait photography but now it is also poised to become an important tool for producing backgrounds for video production. These can be both still and moving backgrounds. In both cases, the Scene Machine projected background system replaces traditional green screen that has so many disadvantages. Most important, there is no post processing with the Scene Machine system. What you see in the camera is what you get…instantly. You can show the results instantly… even on live video. There is no time consuming post processing. There is no green fringe around the subject. There are no restrictions on what colors the subject may wear. There is no green screen that has to be separately lit. And because the subject can be close to the screen, it can be used in a smaller shooting area. In addition to video production and portraits, the new digital Scene Machine has special applications for event and school photography and for a wide variety of special effects. 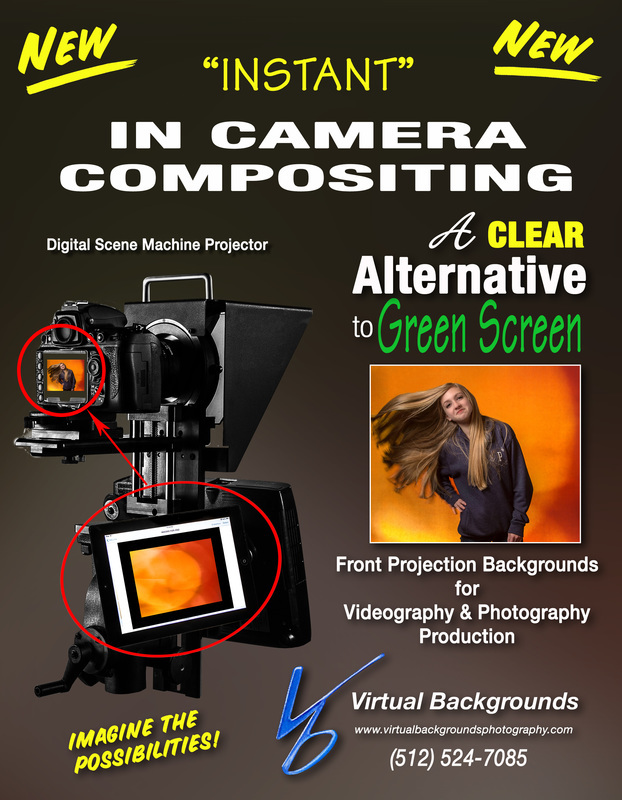 If you are tired of the restrictions and limitations that come with green screen, it's time to take a look at what the new digital Scene Machine can do for you. There is nothing else like it. Call a Virtual Backgrounds consultant today.